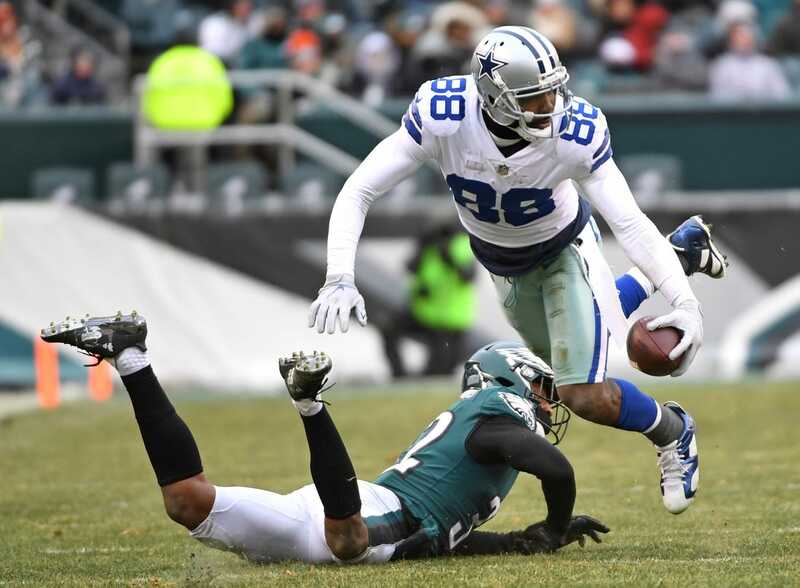 --Dez Bryant participated in his first practice as a member of the New Orleans Saints on Thursday, and he was adamant about one thing. "Not at all, not at all. That chapter's closed, that's something I had to accept. I accepted that and moved on," Bryant told reporters. "I'm here with the New Orleans Saints. I'm a (member of the) Saints now, I'm excited about that and I'm looking forward to moving on with these guys." --The Supreme Judicial Court in Massachusetts has started a review of a state legal principle that wiped out the murder conviction of former New England Patriots tight end Aaron Hernandez after his suicide. Hernandez was convicted on April 15, 2015, of the 2013 death of semipro football player Odin Lloyd in North Attleborough, Mass. The justices heard arguments from prosecutors as to why convictions shouldn't be erased if those found guilty die before an appellate court has reviewed facts of the trial. The Supreme Judicial Court is expected to take several months to issue a decision. --The Los Angeles Rams expressed condolences over the mass shooting that killed 12 people at the Borderline Bar and Grill in Thousand Oaks, Calif., on Wednesday night. Rams coach Sean McVay said Thursday that a moment of silence would be held prior to Sunday's home game against the Seattle Seahawks. --Wally Triplett, a Detroit Lions running back who was the first African-American to be drafted and play in the NFL in a regular-season game, has died at 92. "Wally is one of the true trailblazers in American sports history," the Lions said in a news release announcing his death. "He resides among the great men who helped reshape the game as they faced the challenges of segregation and discrimination." --Eagles running back Darren Sproles, set to return from a hamstring injury for the first time since Week 1, was sidelined during practice by another hamstring injury. Philadelphia expected Sproles back in the lineup, primarily as a kick returner, for Sunday's game against the Cowboys. Sproles has been idle since injuring his hamstring in the season opener against the Atlanta Falcons. --Pittsburgh Steelers wide receiver Antonio Brown was reportedly cited for driving in excess of 100 mph at 10 a.m.
--Cleveland Browns owner Jimmy Haslam plans to yield to a general manager in the team's search for a new head coach for the first time. General manager John Dorsey, hired in December 2017, will lead the search for Hue Jackson's replacement with Haslam and his wife, Dee, signing off on the finalists. Jackson was fired Oct. 29.